We all know that Prabhas will be doing a film in the direction of Sujeeth. The film will roll soon and when asked about the details of the film, Prabhas today in an interview said that his team is planning some very exciting things for the project. 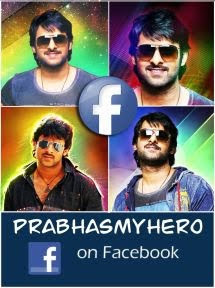 Prabhas also added that he will reveal all the details about the project in a couple of days or so. A small teaser of the film will be shot soon which will be attached to Baahubali 2 prints which will release on the 28th of this month. UV Creation is planning the film on a huge scale as the film will also be shot in Hindi simultaneously.